All you need to get by! Motown the Musical, which closed on January 18 at Broadway's Lunt-Fontanne Theatre with the intention of returning to the Main Stem next summer, will do so for an 18-week limited engagement. The tuner is set to begin performances in July 2016 at the Nederlander Theatre. This means that Disaster!, which is scheduled to start previews at the venue on February 9, will be playing a restricted run. Directed by Charles Randolph-Wright and featuring a book by Motown founder Berry Gordy, Motown The Musical's score includes over 50 beloved hits from the Motown catalogue. The show tells the story of Gordy’s rise from small-town dreamer to big-time record mogul. Along the way, he discovers a slew of musical talent including Stevie Wonder, Smokey Robinson, Marvin Gaye, Michael Jackson and the legendary Diana Ross, with whom he sparks a romance. 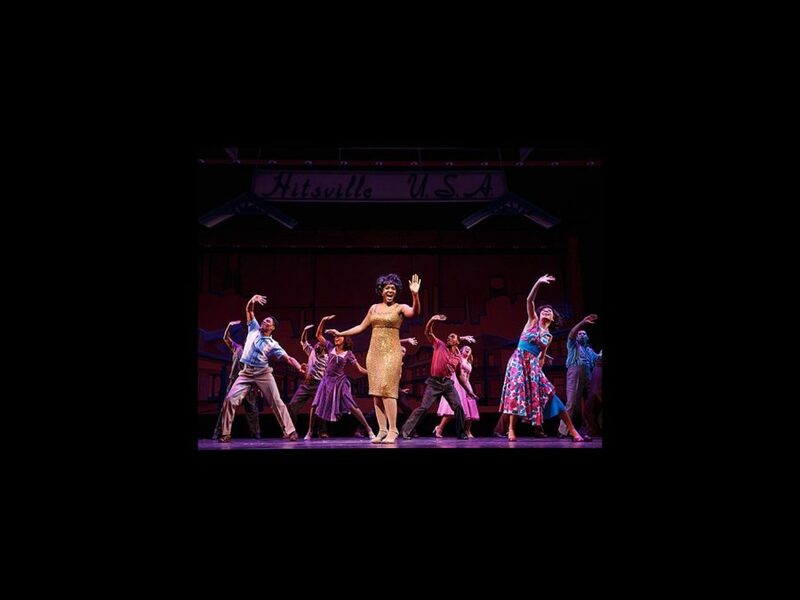 The first National Tour of Motown The Musical opened in Chicago in April 2014 and continues to play across the country. A London production will begin performances on February 11, 2016 at the Shaftesbury Theatre in the West End.